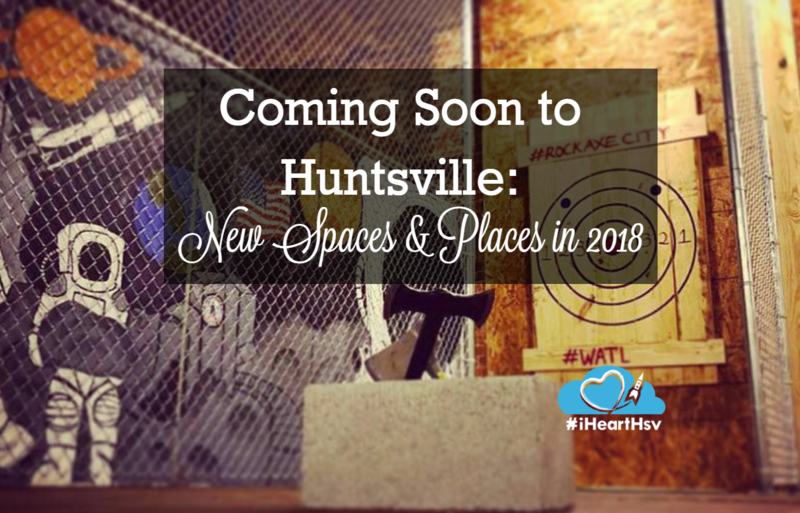 The year 2017 was full of growth for the City of Huntsville with new restaurants, boutiques, developments, and many exciting announcements about things to come. With a major travel blogger conference (TBEX) in the rearview mirror and an upcoming PBS special about the Rocket City—hosted by world traveler and television sweetheart Samantha Brown—Huntsville has officially made its mark in the tourism industry, as well. So what’s on its way in 2018? The city will keep the momentum going with the addition of several new spaces and places that are sure to excite locals and draw in new crowds. 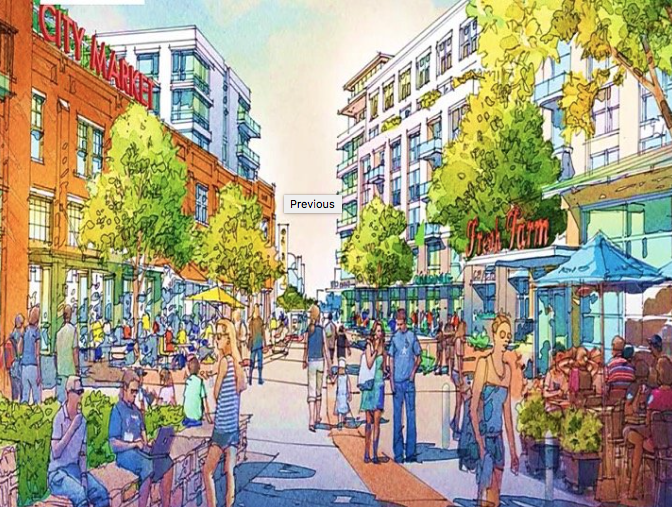 Construction has already begun at Huntsville’s next major mixed-used development, STOVEHOUSE. What was once home to Martin Stamping and Stove will soon be the city’s largest carefully curated complex that includes multiple entertainment stages, a rooftop wine bar, specialty coffee shops, office suites, and flexible event spaces. It will also feature the city’s first urban food garden where guest can treat themselves to the development’s unique eateries. To follow the project as it moves along, visit www.stovehouse.com. You can also follow STOVEHOUSE on Facebook and Instagram! CityCentre at Big Spring is a project that everyone is excited about. The development will feature a 12,000 square foot food hall called The Public Market—something that’s sure to be the main attraction. Guests will also be able to experience 50,000 square feet of retail space. The development will be home to a 150-unit boutique hotel, AC Hotels by Marriot, at the old Holiday Inn site. The location will mark the 10th U.S. location for AC Hotels. CityCentre will connect major Huntsville highlights—like the VBC, medical district, and Big Spring Park—with an idyllic hub containing bike paths, walkways, and beautiful features. Get updates on the timeline of CityCentre and the AC Hotel by Marriott here. 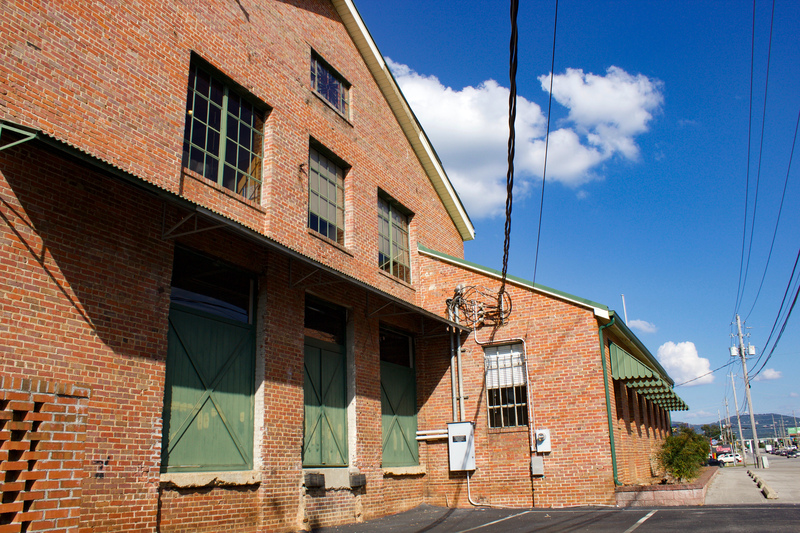 In 2017, The Garage at Clinton Row signed its final tenant to join the already thriving shops in the development. 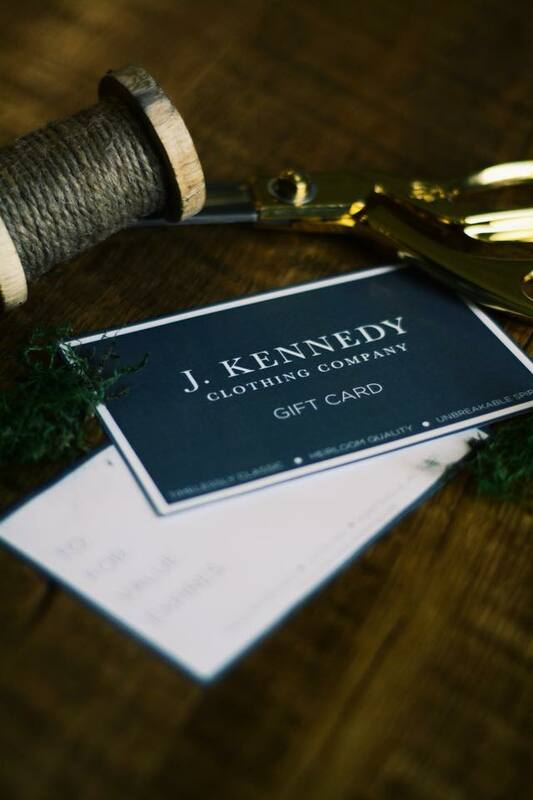 J. Kennedy Clothing Company will be the last to join the city parking deck that was converted into a strip center of retail stores. Owners say the opening is scheduled for March of this year. The new women’s boutique aims to empower the modern woman through “timelessly classic” style and heirloom quality clothing/goods. Inspired by the fashion icon, Jacqueline Kennedy, the brands available will reflect refinement, adventure, and confidence. The boutique will carry styles for all occasions, as well as a hefty inventory of jewelry, shoes, and leather goods. Check out their website here! 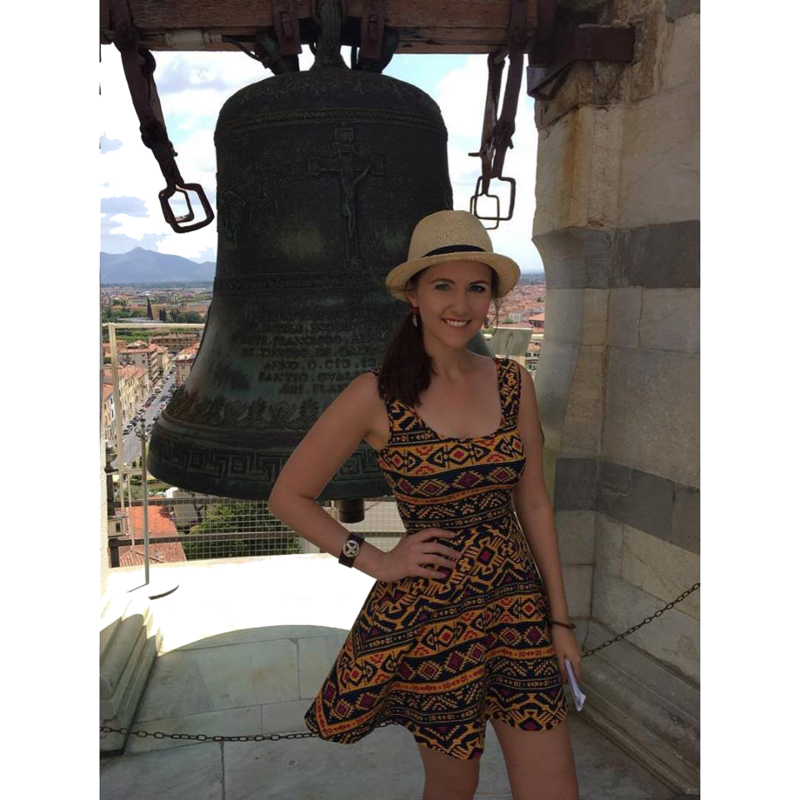 And follow J. Kennedy on Facebook and Instagram. Who’s in the mood for poke bowls? Very soon, Huntsville will have its own Oshi Poke Bowl & Sushi restaurant opening at The Avenue in Downtown Huntsville! 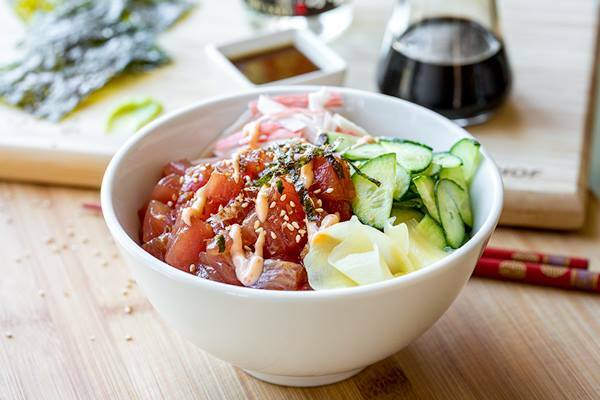 In case you are unfamiliar with the popular dish, poke is a concept that originated in Hawaii and includes fresh seafood, veggies, sauce, and seasoning—all chosen by the customer. These customized bowls are all sourced from the freshest sustainable sushi-grade fish and will be offered in a casual dining atmosphere. Owners say the projected opening date is February 8th. Visit Oshi’s Facebook page to get more information. Who doesn’t love a delicious plate of Moe’s Bar-B-Que? Last September, it was announced that Moe’s would be bringing their next location to a commercial development at 127 Holmes Avenue. And the best part, you ask? A rooftop terrace and bar will be in the picture! Follow Moe’s on Facebook to get more info. 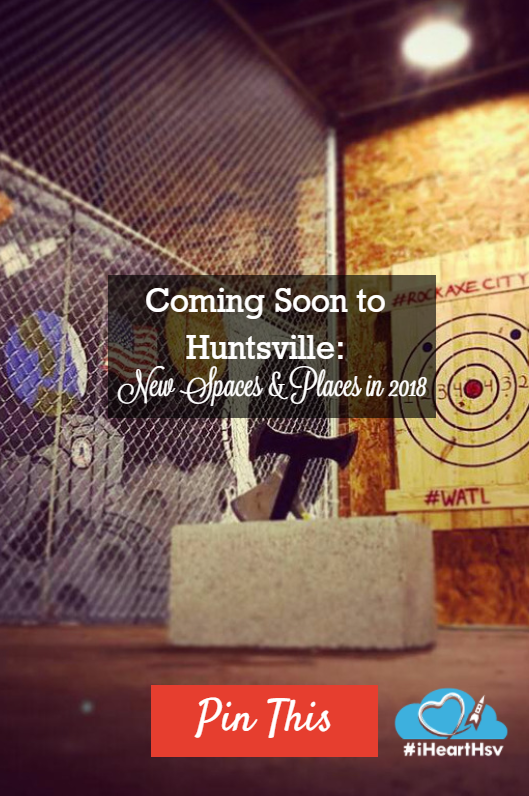 The corner of Washington Street in Downtown Huntsville is now home to the RockAxe City Throwing Club—an axe-throwing facility with 12-lanes, 24 targets, and several axe types to choose from. Its owner, Tim Talbot, is a traveling ER doctor and discovered the sport of axe throwing on trips to Canada with his son. Because he lives in the Downtown Huntsville area, he thought it was time to bring his passion close to home. 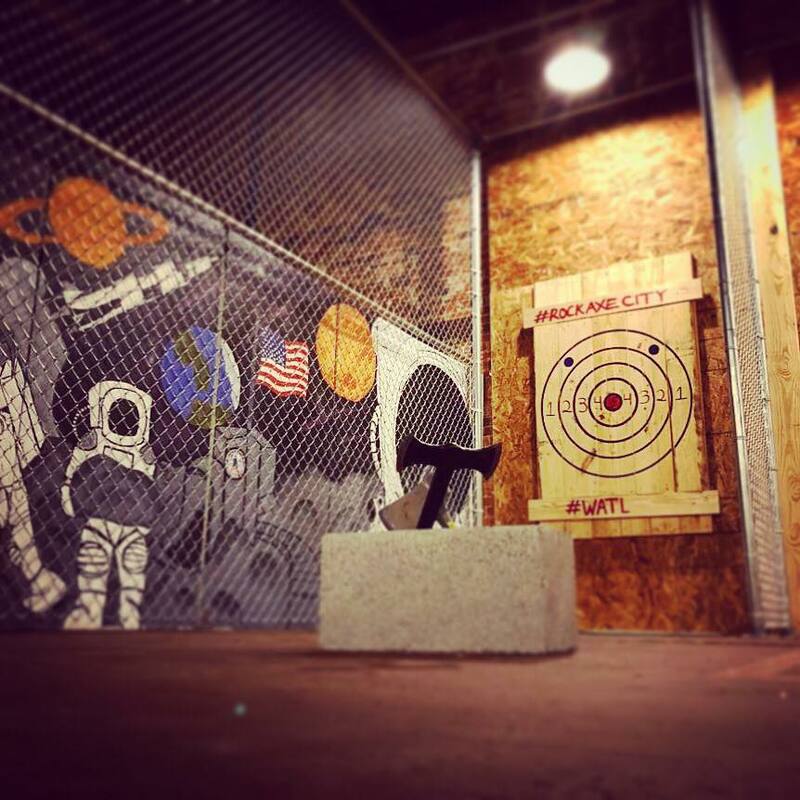 Rockaxe is part of the World Axe Throwing League (WATL), which means guests can fight for the glory of becoming state champions and enjoy friendly competitions with other axe throwing leagues. In fact, the staff said that its Grand Opening (date TBD) will be dedicated to hosting the first major competition to happen in the state of Alabama under WATL! Check out Rockaxe City Throwing Club here, and get more information on its opening by following their Facebook. Of course, this is just a small sampling of coming attractions to the Rocket City. Are there other additions you are excited about? We want to hear about it. Let us know in the comments below!